Call us for help with clogged pipes! If you notice that you have a sewer or septic tank issue, your first reaction should be to contact a professional and cheap plumber to competently handle the situation. For all of your drain, sewer and septic tank cleaning needs in the Plainview, TX area, Henderson’s Drain Master is the team of experts to enlist. When you experience a clogged drain or a clogged pipe, our reliable contractors have the knowledge and skills to remediate the issue. We offer fast and efficient sewer cleaning for maintenance and repair situations. 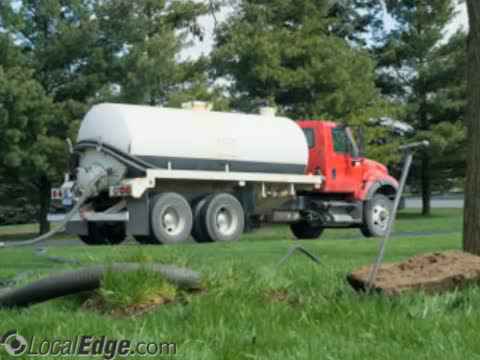 Having a clean septic system can prevent many future issues from occurring. We are experienced and are dedicated to your satisfaction. 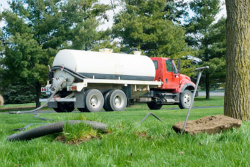 Our sewer contractors will keep your sewer and septic systems properly maintained. Call 806-292-0728 today for reliable service for your system. We take care of clogged drain issues & more! 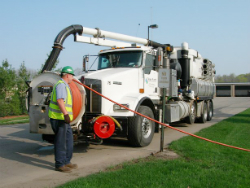 We utilize only the highest quality septic products that quickly go to work to rapidly digest complex organic waste and compounds, providing for the fastest action available. Our solutions facilitate the general trend towards green and natural solutions for managing septic systems, cesspools and other bioactive waste degradation processes. If you have a clogged drain or clogged pipe, give Henderson's Drain Master a phone call today! The products that we use strongly and effectively ensure the complete digestion of greases, fats, oils, sludge, paper and other organic materials that are discharged in today’s septic systems, cesspools and leach lines. The environmentally friendly commercial-grade product lines that we use are specifically designed for use in restaurants and commercial business operations, where waste and odor reduction are critical to daily operations. 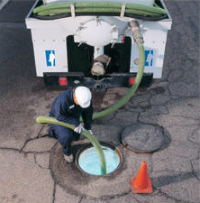 Our blends are specially developed specifically for grease traps (high FOGs), septic systems, drains, restroom maintenance and odor control. Don’t settle for a cheap plumber that won’t do the job correctly, choose our competitively-priced contractors that will do the job the right way the first time and within your budget. We are sewer contractors that can provide the sewer cleaning and septic clean services that you need, all at a great rate! We proudly serve the Plainview, TX region and beyond, including Abernathy, Floydada, Lockney, Dimmit, Tulia, Hale Center, Bean, Cotton Center, Halfway, Happy Union, Hart, Kress, Petersburg, Quitaque, Silverton and Olton. Call 806-292-0728 to schedule an appointment with us today!